SERVPRO of Southwest Santa Rosa thrives because of our community. Our community is our family, and when disasters strike, we want to be the primary resource and help. Our goal at SERVPRO of Southwest Santa Rosa is to be the fastest responders to any disasters so that you can be at ease. We have a remarkable team of qualified and experienced technicians that are readily available to serve our community during any hours of the day in need of restoration and cleaning. When a disaster strikes, you can count on us, SERVPRO of Southwest Santa Rosa to restore your home or business. We are proud to be an active member of this community. 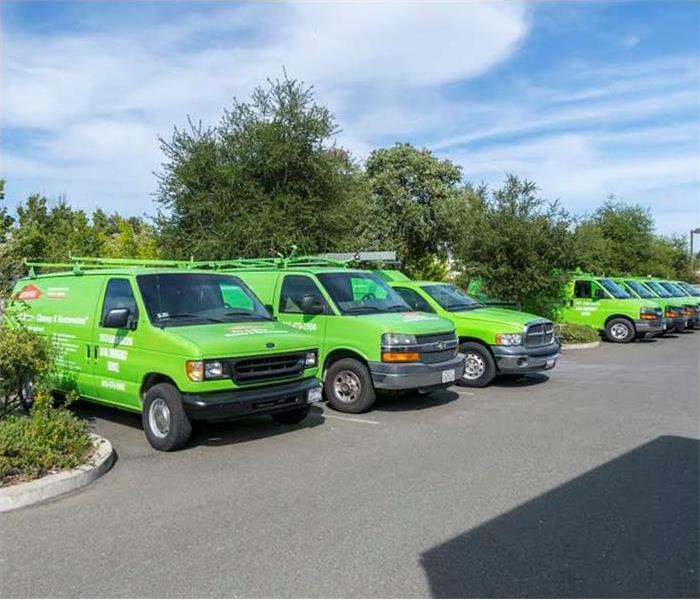 SERVPRO of Southwest Santa Rosa is locally owned and operated, so we’re already nearby and ready to help Santa Rosa, CA residents and business owners with any size cleaning or restoration emergencies.